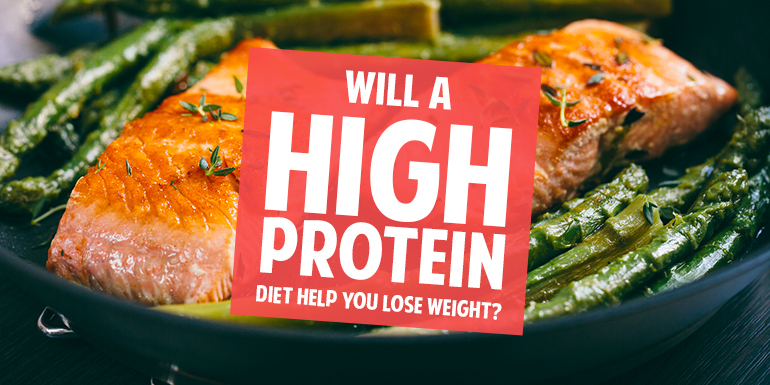 Do high-protein diets really work for weight loss? 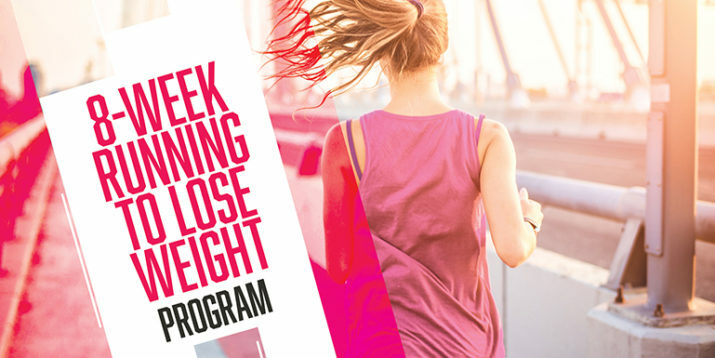 And more importantly, will the weight stay off, or will it show right back up if you stop following the diet? 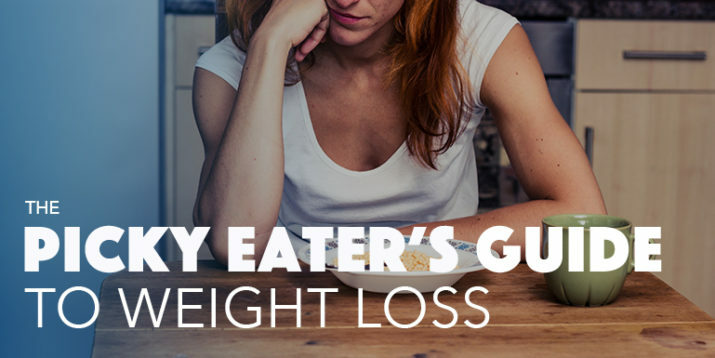 In order to lose weight and take it off for good — after all, no one wants to “find” those lost pounds again — you have to make lifestyle changes that incorporate a healthy eating plan and exercise. 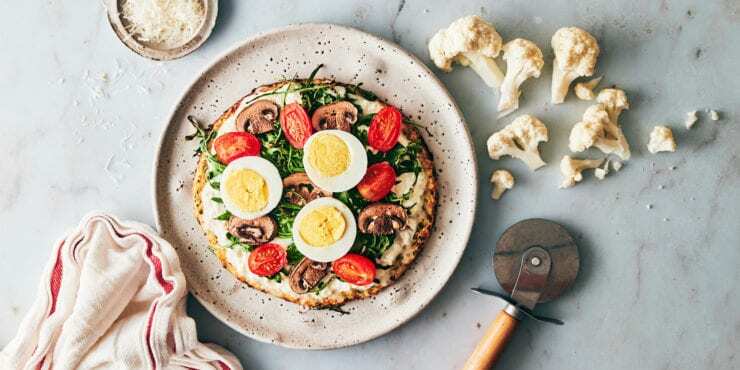 But before you go whole-hog on the protein, keep in mind that an excess of calories of any nutrient is going to lead to weight gain, says Monica Auslander, M.S., RD and founder of Essence Nutrition. Your weight-loss plan should be based around balanced eating habits that you can follow for life. 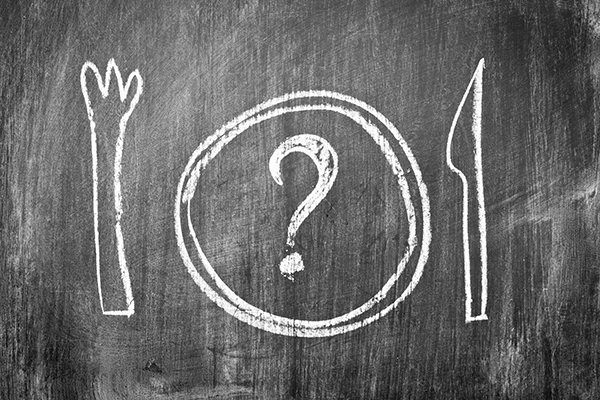 What Is Considered a High-Protein Diet? There’s no set definition, but typically over 35 percent of total energy intake is considered high-protein, says Gorin. The U.S. Dietary Guidelines recommend between 10 to 35 percent of your daily calories from protein for adults. 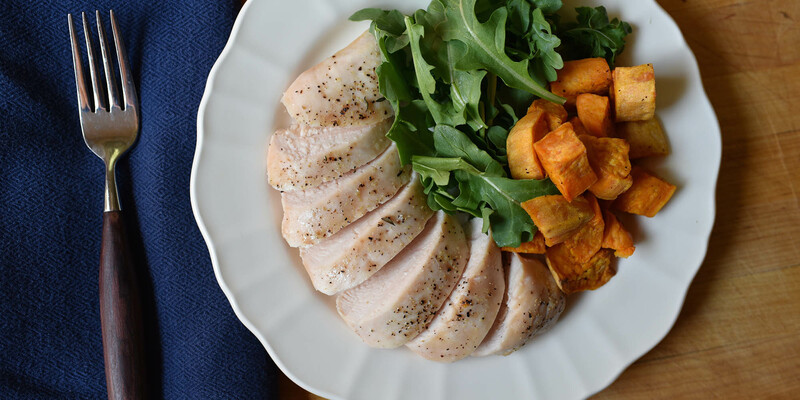 You’ve been hearing about the benefits of high-protein diets since cardiologist Dr. Robert Atkins sparked the high-protein/low-carb trend with his best-selling 1972 diet book, Dr. Atkins’ Diet Revolution. The South Beach Diet is another low-carb, high-protein diet that launched in 2003. 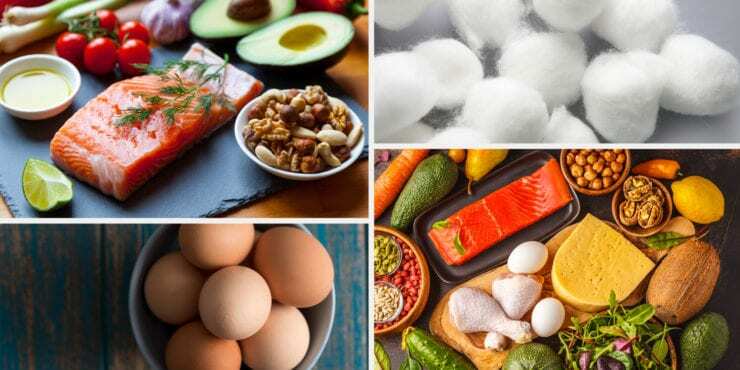 Other high-protein diets that have garnered attention in recent years include the Paleo diet, the Dukan Diet, The Zone, and the ketogenic diet. “The protein helps support muscle recovery and growth when combined with proper exercise,” says Krista Haynes, R.D. and OpenFit Nutrition Manager. She recommends getting 40 percent of calories from carbohydrates, 30 percent of calories from protein, and 30 percent from fat. This balance not only helps you reach your goal, but also provides a variety of nutrients, enough quality carbs to fuel you through the workouts along with healthy fats to make it nutritionally balanced. “To touch a little on how higher protein diets may work, a lot of it has to do with replacing low-quality carbs — like refined sugary snacks that spike insulin and are stored as fat if they’re not used for energy — with protein, which takes longer to digest, is more filling, and it requires more energy to metabolize,” says Haynes. When it comes to weight management, satiety is important: Protein can help you feel satiated longer than carbohydrates or fat. That may be due to increased thermogenesis (the metabolic process of your body burning calories), which influences that physiological “I’m satisfied” feeling you have after consuming higher amounts of protein. Some of the instances in which you may see benefits in consuming high protein foods (depending on where your starting point is) are before and after exercise, says Gorin. Protein helps your muscles repair, recover and grow after a workout. “Muscle growth is a good thing, because muscle burns more calories than fat — which can help you lose weight,” she adds. “Many people only think of protein as essential after a workout, but the fact is that a small amount of protein before a hard workout will help make amino acids available to your body so that your body does not instead break down the protein in your muscles,” Gorin says. “Including protein as part of your meals and snacks will help you feel full so you’re not going to want to keep grazing like you might if you just ate a small bag of pretzels, crackers, or a granola bar without protein, says Monica Auslander, M.S., RD and founder of Essence Nutrition. 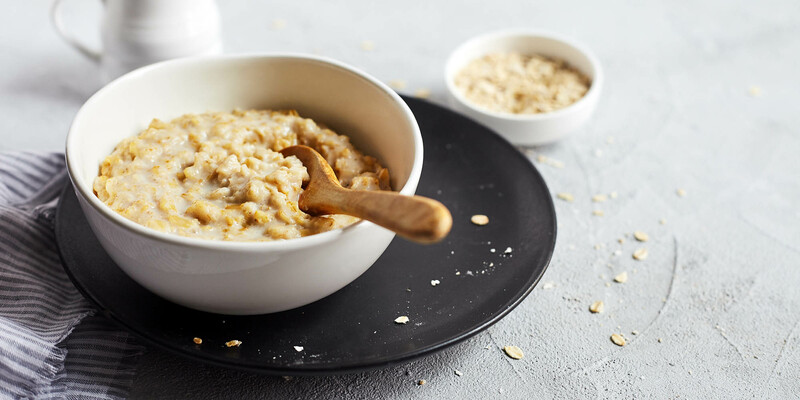 “It’s important to spread protein intake evenly throughout the day, so aim to have some with every meal and smaller amounts with snacks,” suggests Gorin. And it’s important to eat quality protein — so in addition to animal proteins like eggs and chicken breast, also aim for beans and legumes and protein from dairy and whole grains like quinoa. “Science has shown that the effects of exercise now last for a few hours after exercising, so it’s important to have protein, and especially after you work out,” says Auslander. She recommends nuts or a hard-boiled egg, low-fat cheese, dairy, chicken, fish, or a turkey sandwich. It is also possible to build a balanced diet around non animal-based protein sources like beans, legumes, peas, soy, nuts, seeds, and grains. “People often think they must eat a diet heavy in meat to reach protein numbers,” says Haynes. While it may make it easier, it’s definitely possible and good for your overall health to add in some plant-based options as well, she suggests. It’s worth nothing that there are potential health risks when following a high-protein diet, include loss of bone mass and kidney problems. Your body excretes calcium from the bones if you’re following a high-protein diet for a prolonged period of time, says Auslander. Although the role and risks of high-protein diets on bone health are still being studied, those risks are “associated” and you’re not going to have bone loss after following a high-protein diet for a few weeks, she adds. But proper hydration is something to be aware of if you’re embarking on a high-protein diet. “You may also become dehydrated because protein molecules hold on to a lot of water,” Auslander notes. If you’re following a high-protein diet that’s also low in carbohydrates, your body may go into ketosis, a state in which ketones build up in your bloodstream and your body starts to break down stored fat as energy, says Gorin. 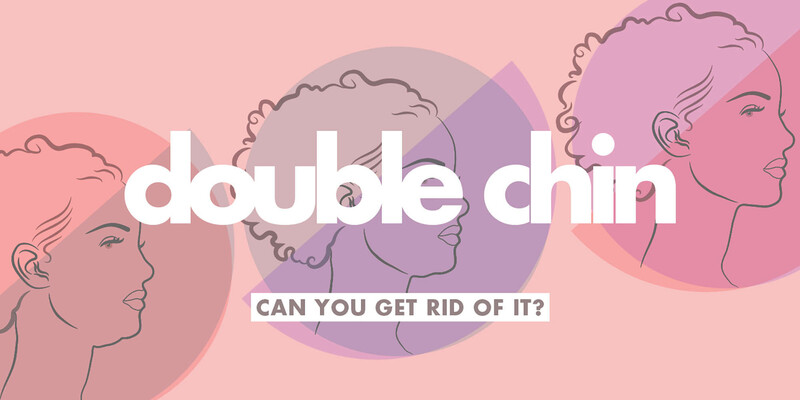 “You could experience side effects like headache, bad breath, and nausea — and these diets can be dangerous for people with kidney problems, or who are pregnant or breastfeeding,” she adds. When you’re doing tough workouts to build muscle, shed fat and reshape your physique, you want to fuel your body in a way that allows you to perform optimally and recover faster. Make sure you’re getting an appropriate amount of protein at every meal and snack to build lean muscle that helps burns fat, even when you’re at rest.